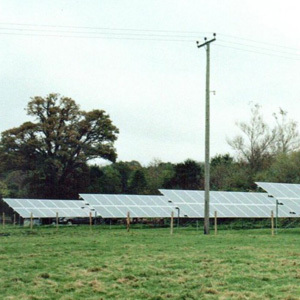 After trialling the technology with a 4kWp system, Sakeham Farm were more than sufficiently impressed with the results and so decided to take advantage of a small plot of unused land and install more solar panels. Ground screws formed the basis from which the framework was built for the panels to be mounted on. 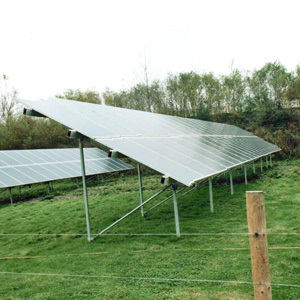 The inverters are sited in a nearby barn with armoured cables buried in a trench to link the two. An integrated monitoring system was also installed to ensure they were keep up-to-date.